Perth is a city of growth, success and possibilities. The benefits of our resources boom have impacted every part of our lives, from education to transport. The new international airport, along with the Perth Arena and expanding city rail network, riverside developments and beachfronts are shaping Perth into Australia’s western gateway for tourism and investment. Perth has been rated as one of the world’s top 10 most liveable cities (Economist Intelligence Unit, 2015, 2016 and 2017), ranked in the top 10 per cent of 215 world cities for quality of life (Mercer, 2018) and top 40 Best Student Cities in the World (QS, 2018). Perth offers a unique place to study, at a unique point in its history. The driving force of the Australian economy, our city attracts leading thinkers and teachers from around the world, reaching international standards of excellence in education and industry. Our cultural life has flourished alongside the economy and we are now Australia’s western hub for the arts, travel and recreation. A lifestyle that's hard to match! 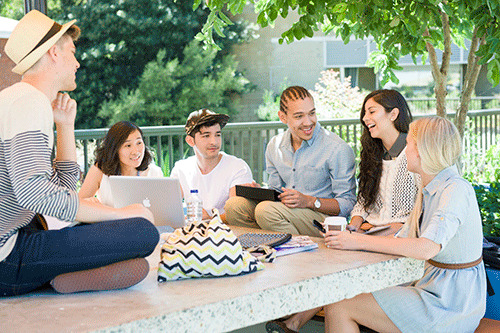 Education in Perth is internationally recognised for excellence. Our institutions are world-class and provide qualifications that will take you wherever you want to go. Research conducted in Perth is respected globally, reaching new horizons in medicine and health sciences, agriculture, chemistry, geology, metallurgy, engineering, astrophysics, renewable energy and environmental management. 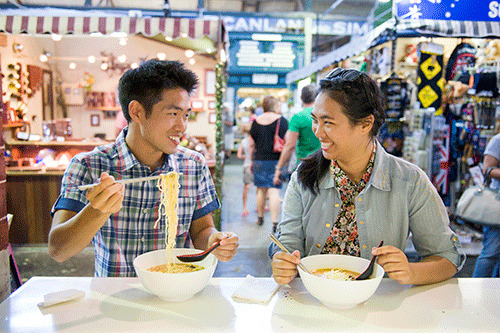 Perth is number one in Australia for student diversity. People of more than 200 different nationalities live, work and study in Perth, speak over 170 languages and practise over 100 religions. There are numerous places of worship, with most restaurants and campuses catering for religious and dietary requirements. So, no matter where you’re from you’ll always feel welcome and respected. No matter your interests, skills or level of learning, there is a study choice for your future in Perth. Now is your time. Be part of it. There are five universities in Western Australia, in addition to a range of private higher education providers and TAFE institutes. 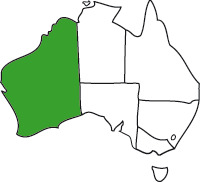 The student population in Western Australia is around 134,000. Of these, almost a third of students (29 per cent) are from overseas. A further 11 per cent are domestic students from other states and territories of Australia.